The Sacrament of Marriage – Theologian Helmut Thielicke | It's the Women, Not the Men! 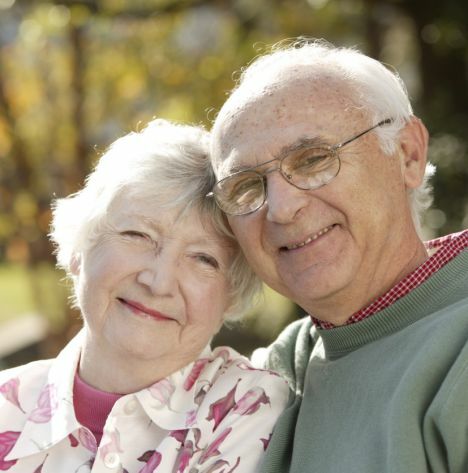 “I once knew a very old married couple who radiated a profound happiness. The wife, especially, who was almost unable to move because of her age and illness, possessed a kind face, etched with a hundred lines by the joys and sufferings of many years. She exhibited such a gratitude for life that I was touched to the quick. I asked myself what could possibly be the source of this kindly person’s radiance. In so many respects they were quite ordinary people, and their home indicated only the most modest comforts. Suddenly I saw where it all came from. I saw these two speaking to each other, and their eyes hanging upon each other. It became clear to me that this woman was dearly loved. That one line really demonstrates how much marriage is like Christ’s love for the Church. Indeed, He does not love us because of our quirks, our own kindness or good deeds, or how witty or humorous we are. He loves us because we simply exist. Its so unfortunate that radical, second- wave feminism has blinded so many women to this simple and beautiful truth.